Founded in 1978, B Safe security delivers comprehensive security solutions for your home and business. With over 37 years of rich industry experience and highest quality workmanship from skilled and experienced technicians, the company boasts for providing end-to-end security solutions for complete peace of mind and safety you deserve. In addition to world-class home security systems, the company also provides home automation and energy saving solutions to reduce your monthly costs and enhance your lifestyle. It runs and operates its own UL certified central monitoring station for round the clock monitoring and protection. Customers can also reach out to its security experts by dialing B Safe security helpline number for immediate help and support. B Safe Home Security is NICET certified and is a proud member of the New Castle County Chamber of Commerce, National Fire Protection Association, Associated Builders and Contractors, and the Delaware Alarm Association. 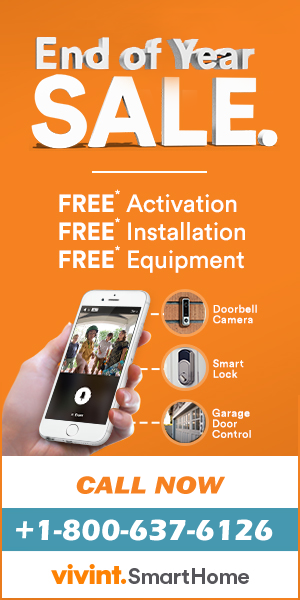 Powered by Z-wave technology, its home automation and energy saving solutions can help you remotely control your home devices and equipments, including lights, thermostat, garage doors, and appliances. This not only puts you at the center of everything but also helps you cut down your monthly expenses. If you are residing in Middletown, DE; Bear, DE; Dover, DE; Wilmington, DE; New Castle, DE; Newark, DE; Cherry Hill, NJ; Mantua, NJ; Mullica Hill, NJ; Cape May, NJ; or Greater Philadelphia, PA and need help with home and business security products, B Safe Security is the best bet. 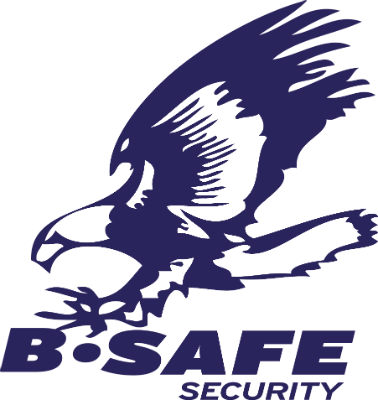 Contact B Safe security experts by dialing B Safe security customer service number to schedule an appointment or to know more about their products and services.